Welcome to the Cambridge Who's Who Newsletter Archive! Here you will find current and past issues of Who's News. Who's News is a quarterly newsletter for Cambridge Who's Who members filled with member spotlights, announcements and useful articles to help you receive the most benefit from Cambridge Who's Who. Each newsletter also provides hints and tips, a member poll and a list of upcoming events. If you have missed an issue of Who's News, you can find it here. Forward the newsletters to colleagues, friends and family members interested in building their personal brand and connecting with other professionals. If you're viewing one of our newsletters for the first time, please join our mailing list by clicking on the link at the bottom of the page. 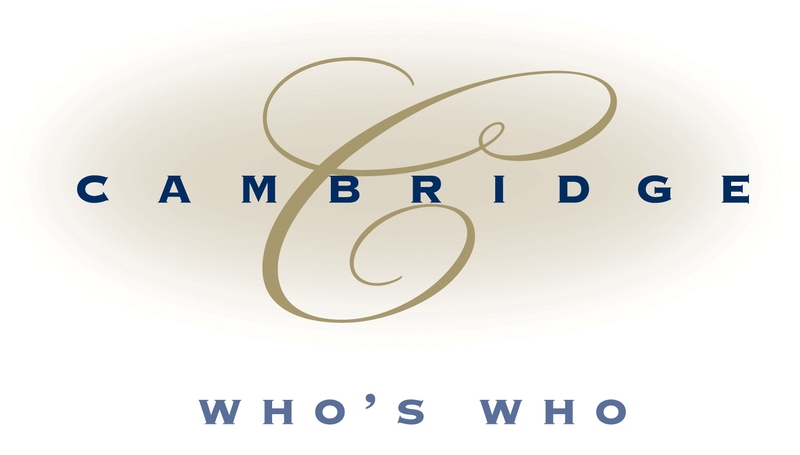 If you have any inquiries regarding Who's News, please email newsletter@cambridgewhoswho.com. Whether you are beginning in your profession, considering a career change or approaching retirement, it is important to position yourself as an expert in your field. By enhancing your skill set and building experience in a particular area, you will become a more attractive job candidate, respected professional and trusted resource. Pursuing higher education, obtaining certifications, joining corporate and nonprofit boards, writing books and speaking publicly are just a few things that you can do to build your credibility and your brand. Welcome to the inaugural issue of Who's News, the Cambridge Who's Who Quarterly Newsletter! Read what your fellow Cambridge Who's Who members are doing to stay ahead in their careers, learn how you can increase your visibility online, find out how to receive special discounts from our affiliate partners and more!